A skincare device could be the trick that takes your skincare to the next level. Is your skincare product regimen leaving something to be desired? Are you just looking to up your skincare game? A skincare device could be just what you need. We break them down into two categories—cleansing and anti-aging. The first step to having healthy skin is getting your skin clean. If your fingers and soap aren’t leaving your skin feeling refreshed, adding a cleansing device can improve your results. There has been a boom in cleansing brushes in recent year, and it can be hard to know which one is going to give you real benefits. However, if you’re going to invest in one of these, look for one that offers the combination of vibration and sound waves. This is what penetrates pores for a deeper clean. Cleansing towels have grown in leaps and bounds from the simple washcloth. Get a texture that’s right for your skin and your needs—super soft or exfoliating. Bamboo facial cloths are gaining popularity because of their natural antibacterial properties. Then there are cleansing cloths with antibacterial silver infused into the fibers. The most low-tech and affordable cleansing devices on the market are sponges. But some of these porous pads are worth a look. There are cleansing sponges that are antibacterial, low maintenance, and really soft. Sponges utilizing Konjac tree root are popular for their ability to gently exfoliate. There are some skincare devices and techniques that have been developed to boost skin’s natural processes. 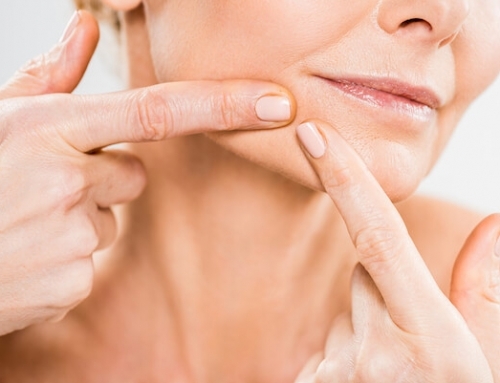 These devices replicate or enhance the effects of the best anti-aging products available. 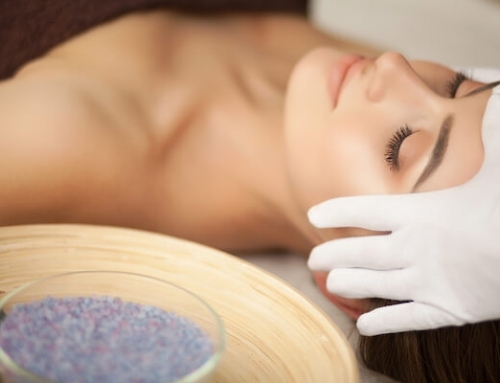 RF (radio frequency) facial treatment is used to activate collagen and elastin production in the skin. This can help tone and tighten your skin, and benefits can last a month or more. It is possible to overdo it with RF treatment so it should only be done by a professional. The instant and lasting results might persuade you to make it a regular part of your skincare routine. 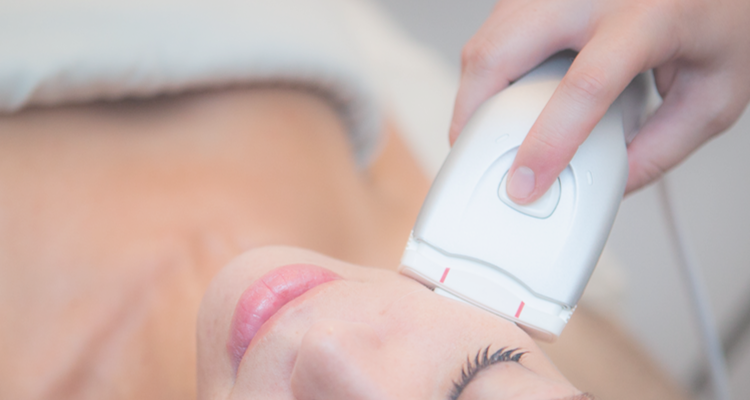 Light therapy can be a great way to target your aging concerns in the areas around your face. 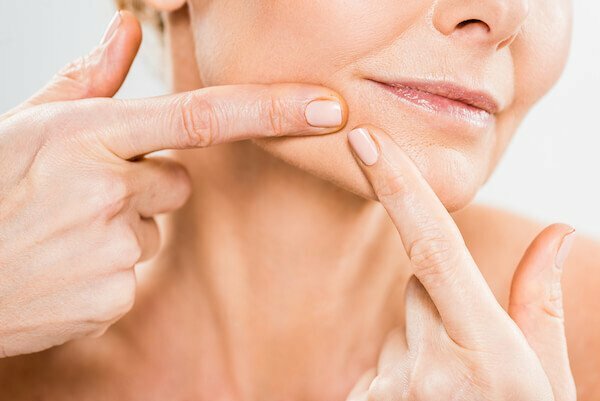 Specific light wavelengths designed to penetrate your skin can increase collagen production to give you firmer skin and even your skin tone by fading dark spots. 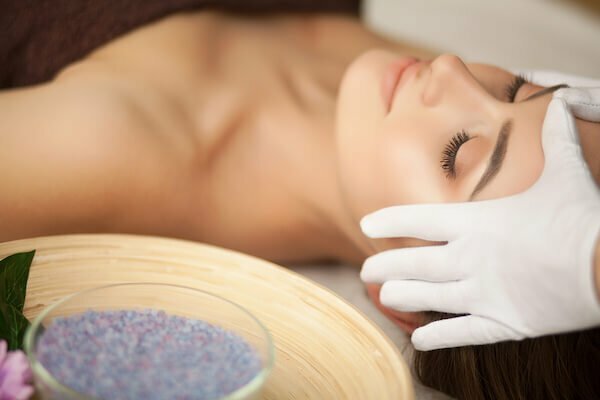 Professional beauty salons can offer LHE (Light and Heat Energy) facial treatments to firm skin and even skin tone. Masks are really a combination of skincare device and skincare product. They’re worthy of noting because there have been considerable upgrades in mask technology. There are wearable masks that focus on clearing blemishes, reversing signs of aging, and evening out skin tone. What are really worth highlighting are the masks with components built in that increase the efficacy of the product. For anti-inflammatory benefits look for a mask with gold infused. Masks with charcoal absorb oil without dehydrating your skin.